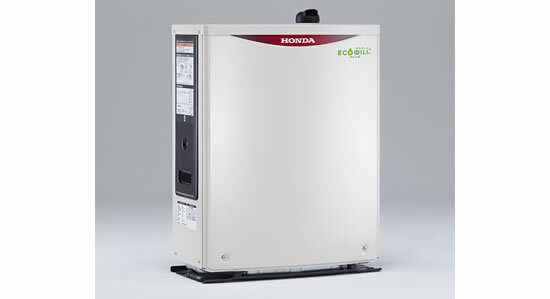 Honda will begin sales of a new model for its household MCHP (Micro Combined Heat and Power) gas engine cogeneration unit in November 2012, through gas utilities across Japan. Building on its well-received predecessors that have served as the core unit in the ECOWILL household cogeneration system, which runs by burning natural gas or LPG (liquefied propane gas) for electricity generation and using the exhaust heat for hot water supply and heating, the new model has an autonomous operation function that enables system use in a power outage or other emergencies. The new household gas engine cogeneration unit MCHP1.0R with an autonomous operation function is developed based on a power generation unit that underwent a full model change in 2011. 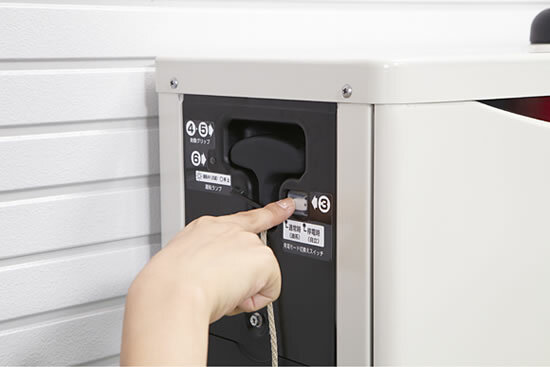 Power can be generated independent of the utility grid by simply pulling the unit’s starter grip to start the engine. Maximum power output during autonomous operation is approximately 980 W, which is supplied through a dedicated outlet to provide night lighting and to enable operation of a television and a personal computer for gathering information. Hot water for a bath and a floor heating system can also be available during an outage. The MCHP1.0K2 features Honda’s EXlink (Extended Expansion Linkage Engine), featuring an expansion stroke longer than its intake stroke, resulting in a high expansion ratio for greatly increased thermal and fuel efficiency. With EXlink and Honda’s original power generation technologies, MCHP1.0K2 achieves power generation efficiency of 26.3%. In addition, thanks to its highly-efficient heat circulation system that thoroughly recovers the heat generated by the engine, MCHP1.0K2 achieves combined power and heat generation efficiency of 92.0%. 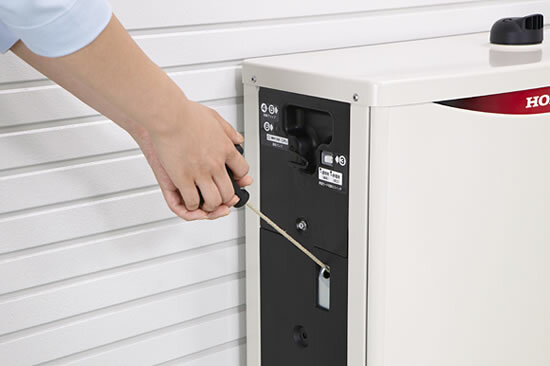 Under the brand name ECOWILL, cogeneration systems composed of the Honda cogeneration unit and a water heater that uses exhaust heat have been sold by gas utilities across Japan and installed in approximately 120,000 households.